Whilst it was just last year that Australian based company Airsight announced it’s first NextCore LiDAR Unit, built specifically for the DJI M600, the Australian company has just announced its new NextCore RN Series. 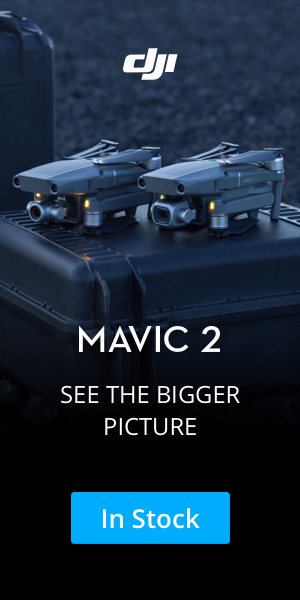 The new, aggressively priced, series has been designed with the same easy to operate interface but allows UAV operators to select components based on their needs. Demonstrations of the RN Series begin in Tokyo, Japan April 11th, 2019 with further demonstrations planned across Australia in May. Airsight will conduct trials in the US, UK and Asia in the second half of the year. A demonstration unit will be onsite at the Locate19 Conference in Melbourne, Australia from 8th – 11th April 2019.